BATON ROUGE, LA (WAFB) - LSU gymnast Sarah Finnegan is once again the SEC Gymnast of the Week. This will be Finnegan’s third time being crowned with the honor. Finnegan led LSU with three individual titles, including her fifth all-around win in five meets Friday night against NC State. Finnegan posted scores of 9.95 on bars and beam as the Tigers’ anchor performer. She now owns 61 career titles and has the chance to move to sixth in school history on Friday against Kentucky. Sarah is also the top gymnast in the league in the all-around and on beam and is second on floor and third on vault and bars. Nationally, Finnegan owns top-10 rankings on bars, beam, floor, and the all-around. 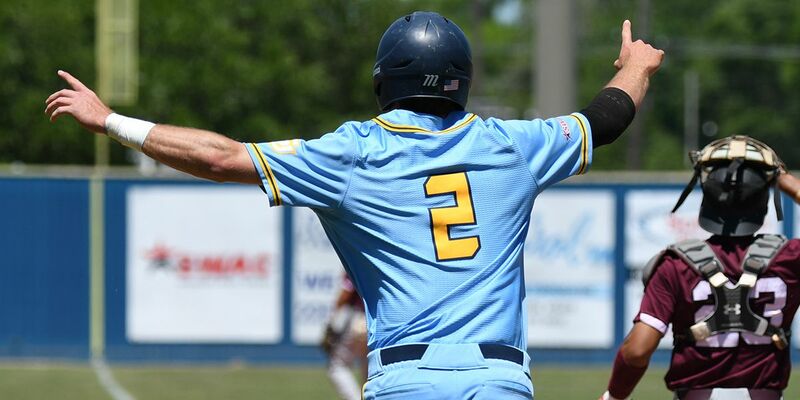 The Tigers will travel to Lexington, KY to take on the No. 17 Wildcats at 7:30 p.m. Friday on the SEC Network. Don’t forget to watch 9News at 10 for complete post-match coverage. 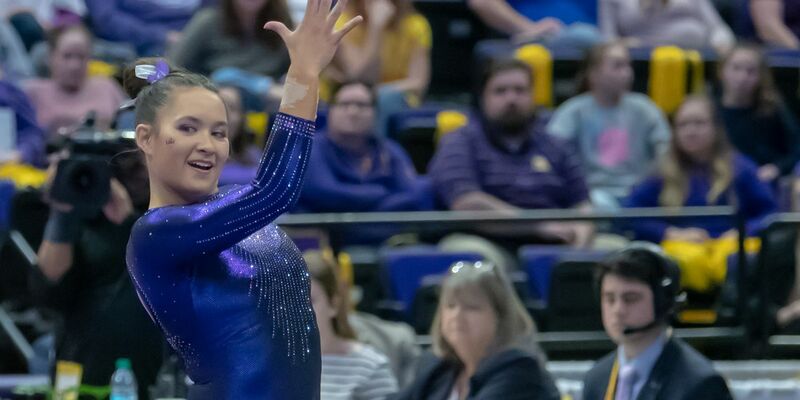 LSU senior Sarah Finnegan, a two-time NCAA Champion, two-time Southeastern Conference Gymnast of the Year and one the greatest student-athletes in LSU history, has been named one of four finalists for the Class of 2019 Honda Sport Award for Gymnastics. 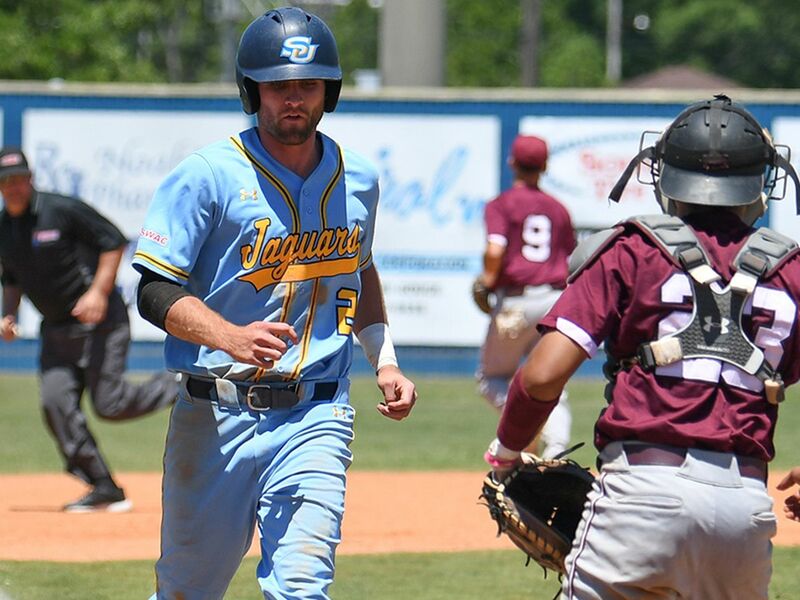 Two of the hottest teams in the SWAC will meet this weekend at Wilbert Ellis Field at R.W.E. Jones Park in Grambling, LA.